Our Seal Jet Machine will manufacture any Hydraulic Seal in metric or imperial sizes in minutes! We also stock and supply a wide range of Hydraulic Seals for distribution. All Cylinders are striped and accessed for repair. An estimated cost of repair is given to the customer before any work is carried out. Cylinder is repaired/tested/painted and given back to the customer in a timely manner. A unique Barcode is fixed to each job carried out. 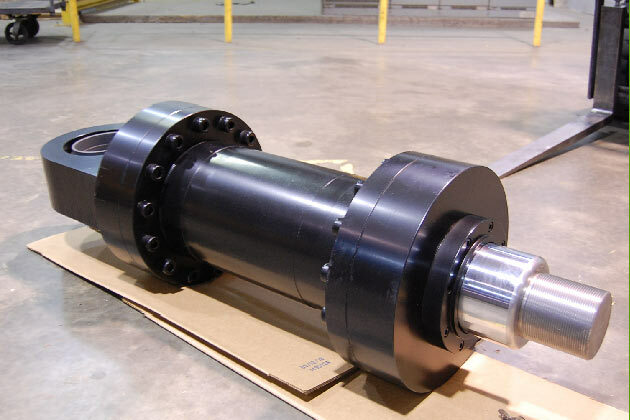 We manufacture Hydraulic Cylinders to customer specification whether a drawing or sample Cylinder is provided. 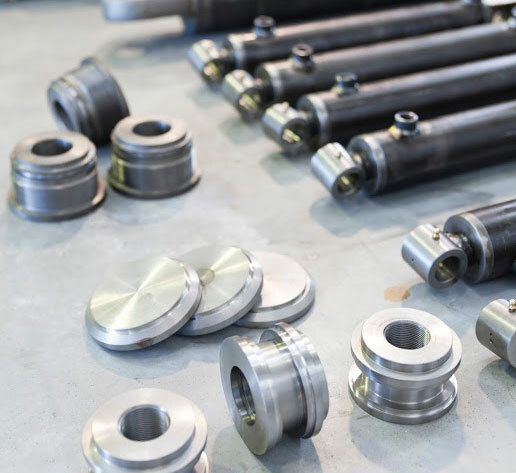 We have a quick Cylinder Manufacturing Service due to the large stock holding of Hydraulic Seals (Over 40,000 individual Seals in Stock!) and standard Glands, Pistons Encaps etc. Chrome bar is stocked up to and including 100mm O.D and Smooth Bore Tube to 160mm. All Cylinders are tested on our Hydraulic Test Unit under load up to 275 Bar. Large area for Welding, Repair and Assembly, including a Hydraulic-Press (100Tonnes) and a heavy-duty forklift. 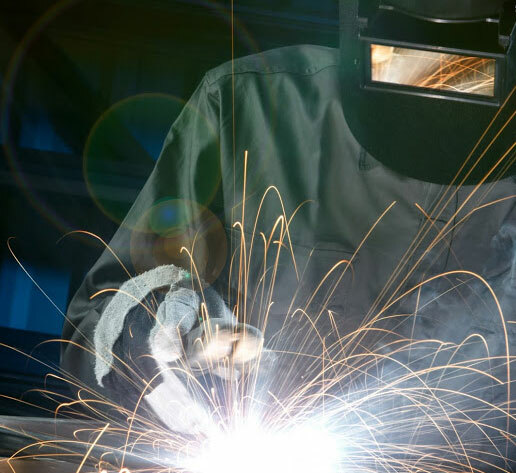 Our MIG and TIG Welders cover a wide range of parts and machinery, in a variety of materials including Mild-Steel, Stainless-Steel and Aluminium. Full access to high quality Profile-cut and Laser-cut Parts. 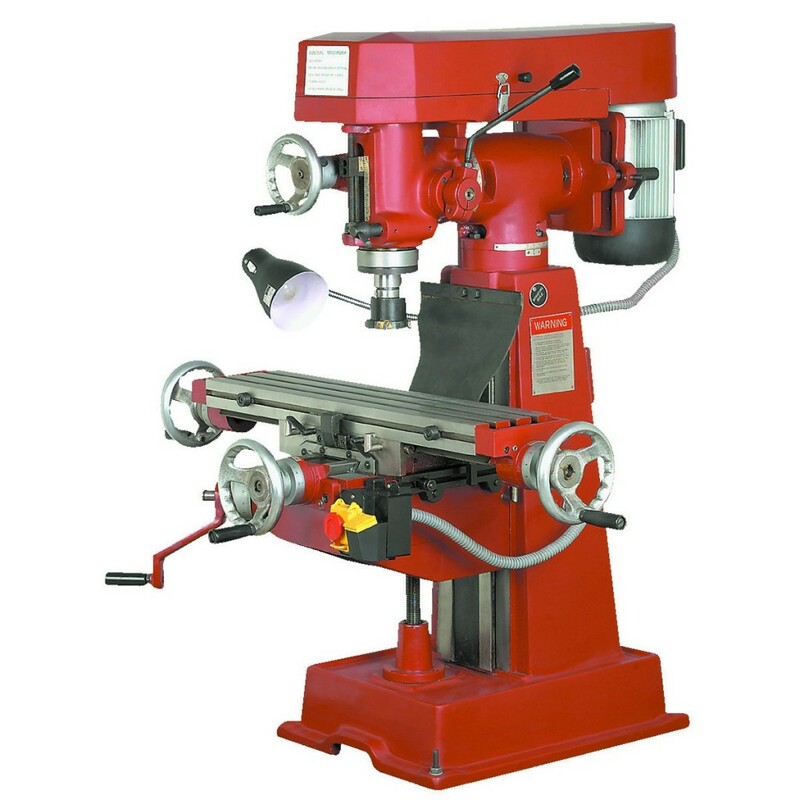 We currently have four lathes and three milling machines to accommodate your requirements for milling and turning of parts whether a drawing is supplied or not.